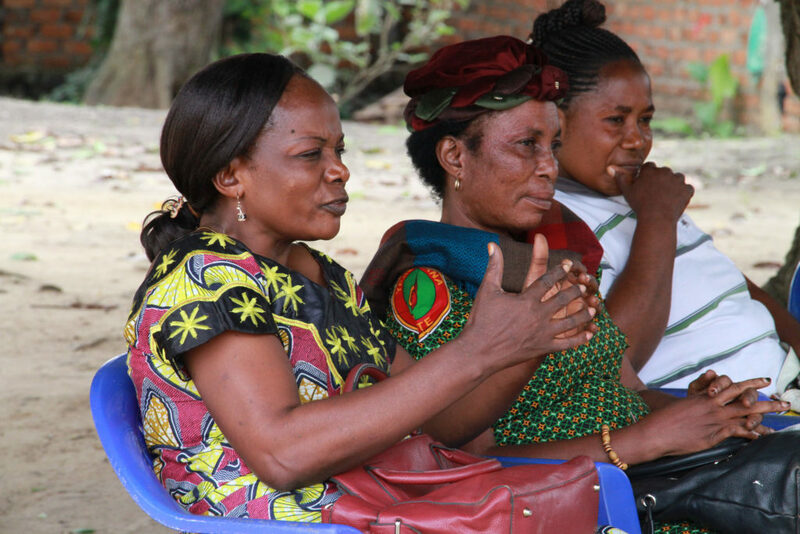 After Georgette, Rosalie and Bibiche were raped and their bodies brutalized, they thought the worst was over. 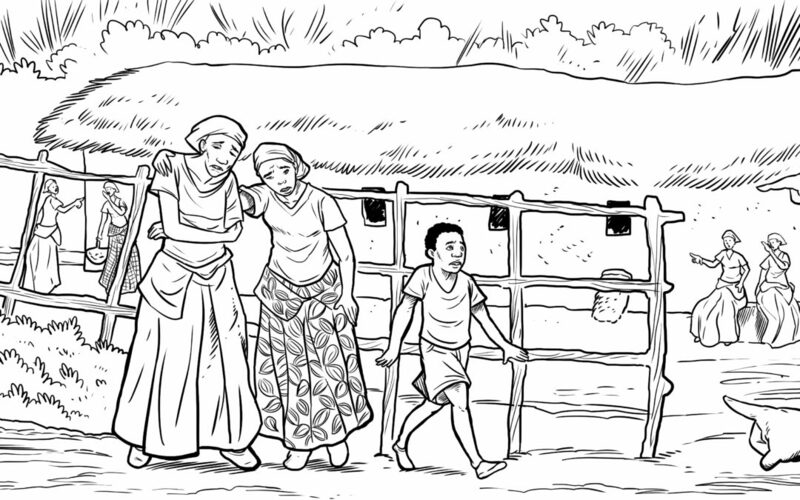 But it was the reactions of their families and communities that made the most lasting impact. A new communications campaign that reframes “victims” as “survivors” is beginning to take shape – aimed at giving women renewed access to society that has previously shunned them. 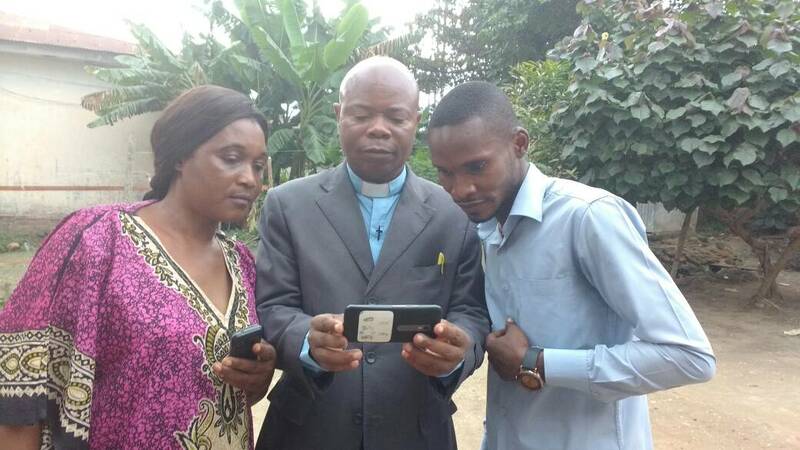 Working with The United Methodist Church of East Congo, Harper Hill Global is creating and broadcasting content for use throughout the East Congo Episcopal Area which can help clergy and laity speak about stigma – a subject that itself is often taboo. At the center of this content is an animated video, “A Plea to My Father” which was created as a catalyst to public discussion about stigma. Increasing access to electricity, Internet and new media provides a unique opportunity for relevant content to be seen and help improve lives. Television, radio, print, social media, SMS, and WhatsApp channels are, and will be used. While a general audience will see the animation, clergy and laity will be provided additional communication resources. The rationale? Religious leaders are also community leaders who can impact society for good by drawing upon the deepest of theological tenets – love. By equipping them to preach, host workshops, and discuss new ways of thinking about survivors, they will extend the reach of all communications. One powerful and organized unit of laity is United Methodist Women who can be found in every United Methodist church throughout the region. Their human network embodies the message of acceptance and encouragement. If equipped with media, messaging and mobile solutions, they will be a force for change. 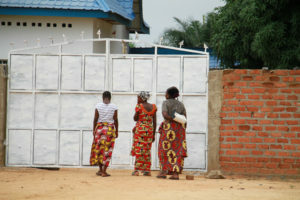 We hope that other faith traditions will join The United Methodist Church of East Congo in this important work. Regardless of the childhood rhyme, words can hurt, but they can also heal. Let the healing begin. You can participate in this communications campaign by contributing to Harper Hill Global.